In addition to outbound calls to delinquent borrowers, MOHELA launches outbound campaigns to alert borrowers of changes in their payment plans. They also field inbound calls from borrowers who have questions about their accounts. 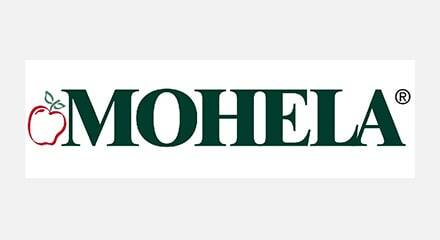 A new solution was also needed to help MOHELA meet its growth objectives. Threefold increase in outbound call capacity. Call quality and consistency improvements. New business opportunities with PureConnect flexibility.